Skyler, below is a detailed backlink proposal. General website consulting regarding landing pages, etc. 3-month trial contract, then months 4-12 can be signed after we establish ourselves as credible assets to your business. Taylor Condrin is the CEO and Founder of TayCon Marketing. 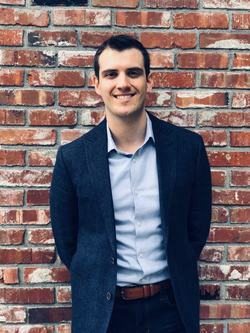 Based in Seattle, WA, Taylor has a variety of internet-based services in which he has developed expertise including website SEO, lead generation page development and general business consulting. In his free time he enjoys traveling, watching sports, spending time with family and going to church.